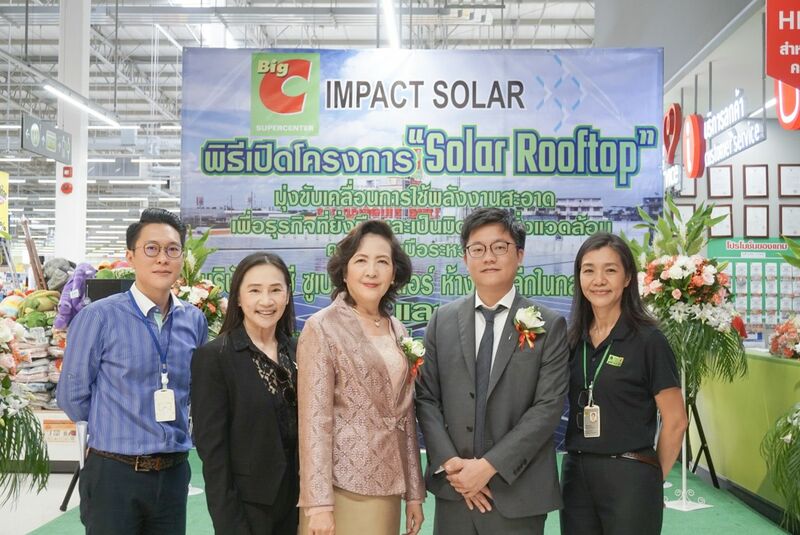 26 JUNE 2018, BANGKOK — Thai Union Group PCL, one of the world’s leading seafood companies, has appointed Impact Solar Limited to install 1 MW solar rooftop system on Thai Union Group PCL’s cold storages located in Samut Sakhon province, with commercial operation date (COD) set for July 2018. Under the Solar PPA package, Thai Union Group will be able to use the electricity generated from the solar rooftop system to save energy costs without any additional investments, while Impact Solar Limited manages, maintains, and warrants the system throughout the contract’s lifetime. 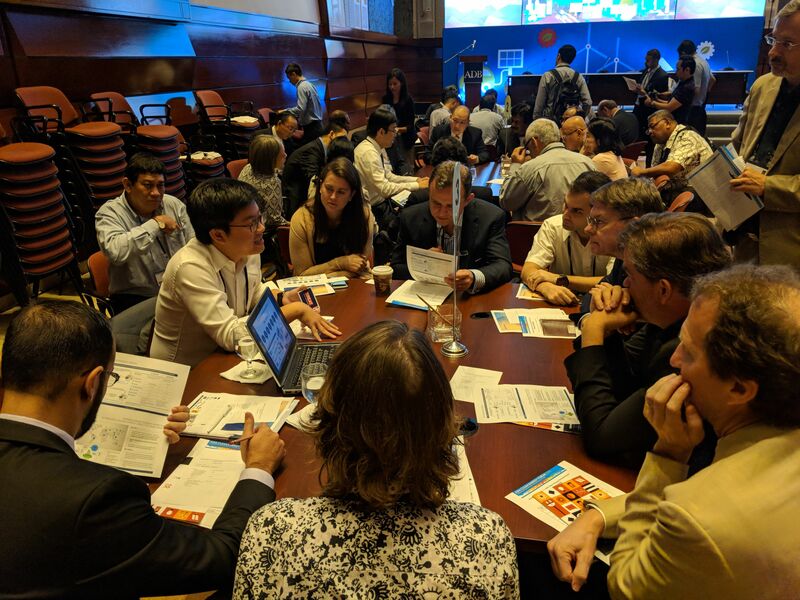 Ultimately, this partnership saves Thai Union Group’s electricity expenses effectively via utilizing the clean and renewable energy resources to support to Green House Gas (GHG) reduction program. The system is expected to generate upwards of 1,400,000 units of electricity annually all the while reducing carbon dioxide emissions by 780 metric tons per year.